If you've ever attempted to improve someone's performance by training them in a new skill or attitude, only to return the following week to find they've reverted back to doing things the way they always have, you'll know the frustration of focusing on the wrong thing. To create a sustained change, one that continues independent of your guidance, shifting focus from trying to change behaviour to inspiring and instilling new habits of thought is your maximum leverage point. Without this knowledge, we return over and over to re-train, re-communicate and reset, eventually giving up on people by lowering our expectations or moving them on. There are different levels of listening, and most of us limit our listening to words and behaviour. Try listening to what's not being said, to body language, to the nuances in someone's tone - you will gain much more context and understanding about what's really going on for someone and how you can support them to make positive change. It takes a little bit more time and attention, but will be worth the return. Choose your questions with intention. We usually throw around questions on the fly without thinking, for example "you're right to keep going with it?" or "how did you go with that deadline?". These are what I call low quality questions and will elicit low quality answers. Try specific and thoughtful questions, for example "what are the potential obstacles you need to address now to ensure you deliver on time?" or "what was the key ingredient to the team working well that we can replicate in other areas?" Taking the time to consider better questions will inspire new thinking in both of you. To achieve real influence and cause sustainable change, the most effective approach is to hold judgment, separate the behaviour from the person, let them know their behaviour isn't ok, that you believe they can do better and work on changing it together. If they know you are willing to believe in them, even when they are doubting themselves, with your genuine encouragement and clear and agreed expectations, with follow up and an accountability framework, they will rise to meet your belief. 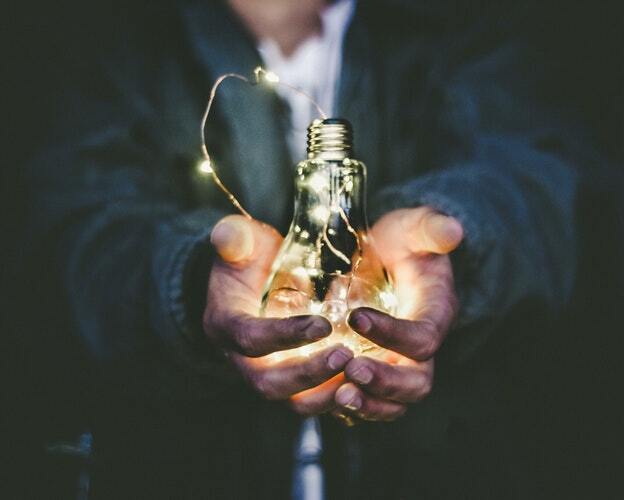 Create your organisational and team culture on purpose where all types of personalities feel comfortable sharing their ideas, where people feel safe to stretch and practice new ways of working and have new kinds of conversations. Make it ok for people to fail by sharing when you fail. Lead and demonstrate the behaviour you want to see. 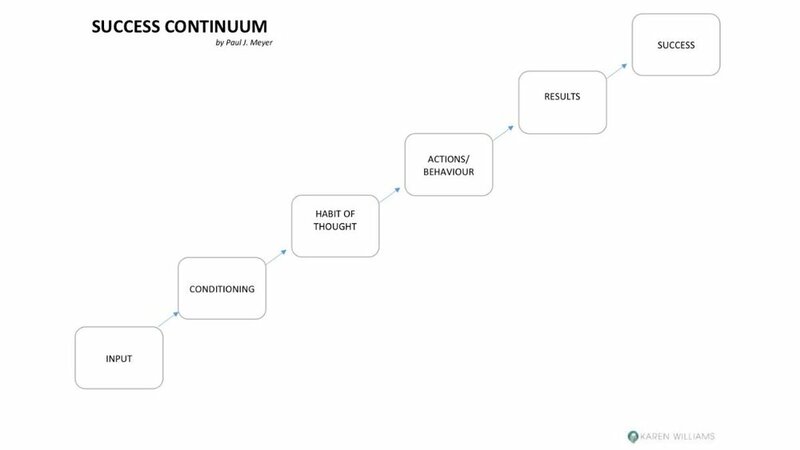 The Success Continuum is a powerful reminder to take a different approach when we're stuck in the loop of reacting to someone's behaviour and nothing is changing. When we shift our mode from teaching and telling to coaching and guiding, we can provide new input that inspires new habits of thought which then translate into the behaviour we've been trying to elicit all along.